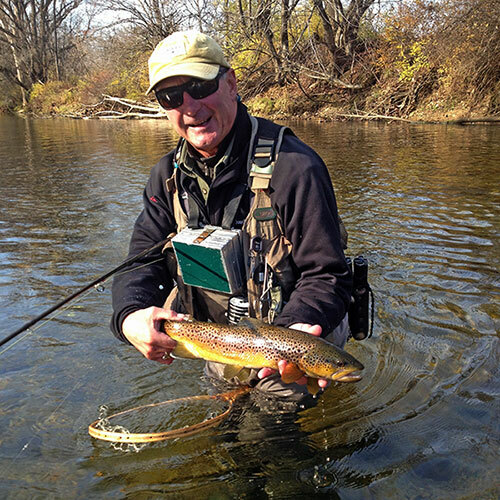 I focus my guiding in two specific regions, depending on the fish we are pursuing and the time of yearwhether it's Vermont or Labrador, you will find me there at the prime times. I hope you can join me in fishing these special areas of the northeastern region that have been my haunts since I was a kid. 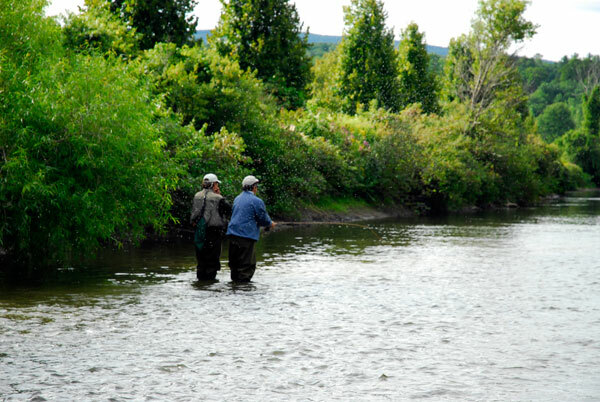 Though our streams and trout are not big, our fish are wary and a challenge to catch!